Sometimes Foodie: Fear Not! We can all be Pretencious and eat Blood Orange Water Ice this Summer! Fear Not! 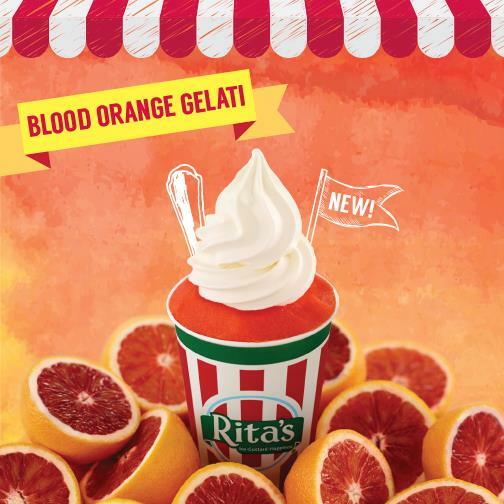 We can all be Pretencious and eat Blood Orange Water Ice this Summer! The video below says it all. Play it, you know you want to.